Handel's Messiah. Complete, unabridged orchestra and vocal score from the original manuscript. Newly engraved. 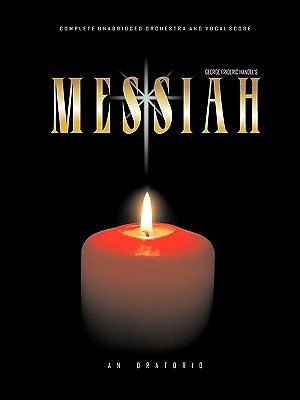 Perfect for performance, or for Messiah -sing-alongs.- Newly engraved edition from Handel's original manuscript.